An invitation from Arthur Hull and the Graduates of The UK Playshop to come and play drums with us. 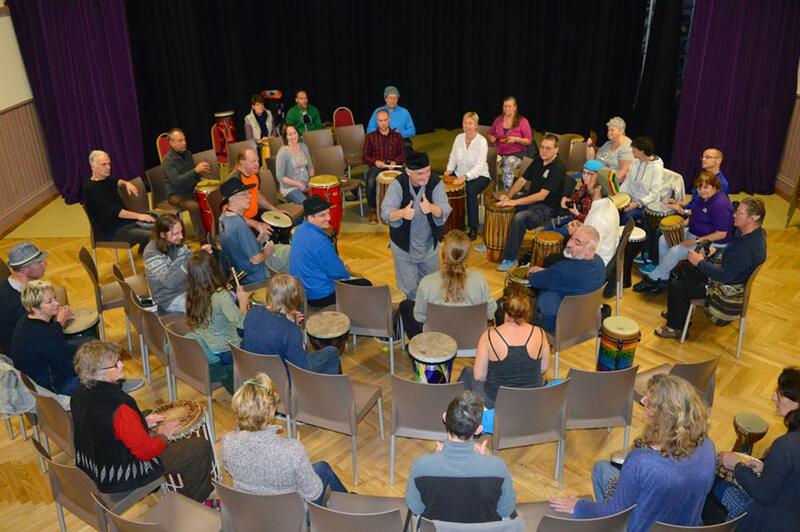 The community drum circle is a family friendly event and all drums and percussion will be provided. You may of course wish to bring your own to play.